Amazing farmhouse style renovation!! 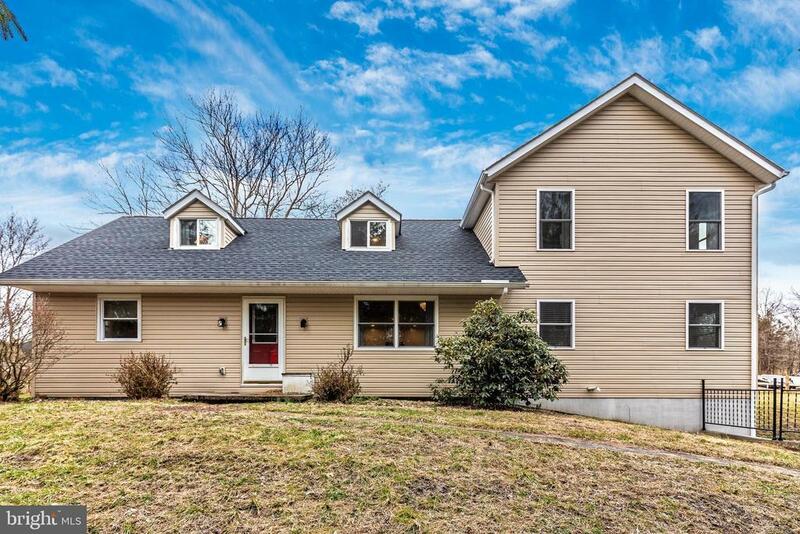 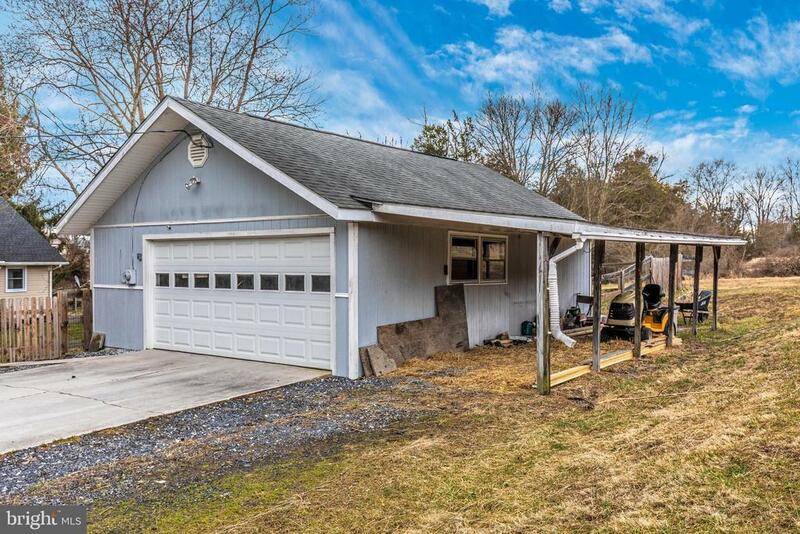 If youre looking for a home with custom charm and character, this is it! 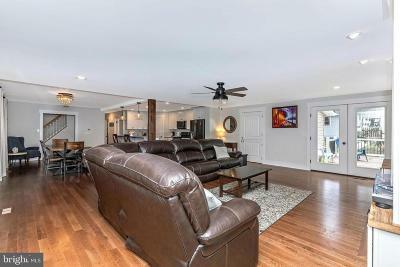 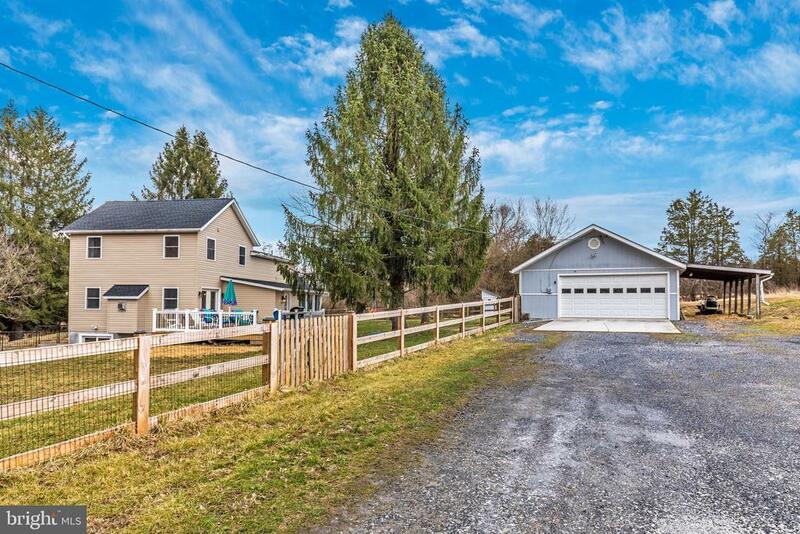 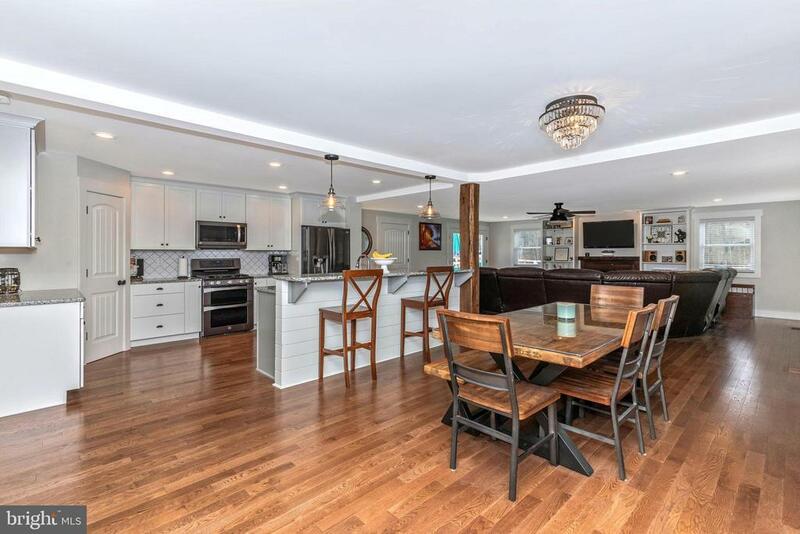 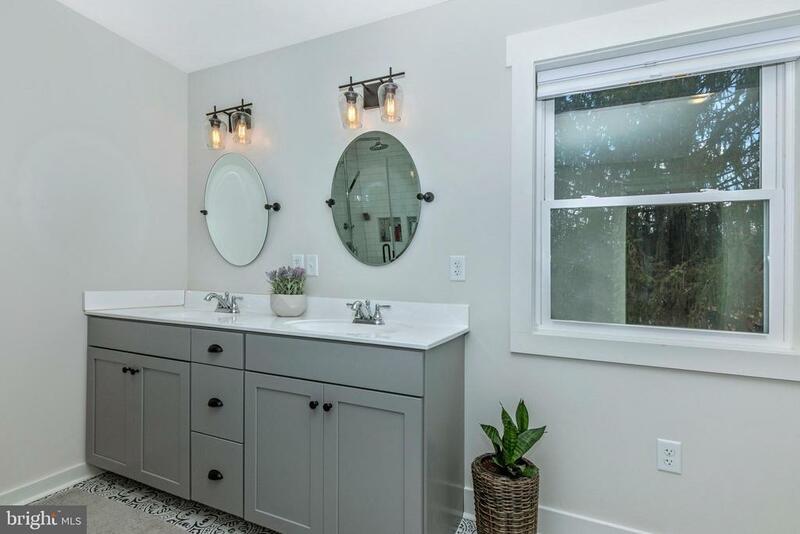 This beautiful house, situated on a private 1.5 acre lot, has been totally remodeled with an addition in 2017 and it now offers over 2, 800sqft of living space! 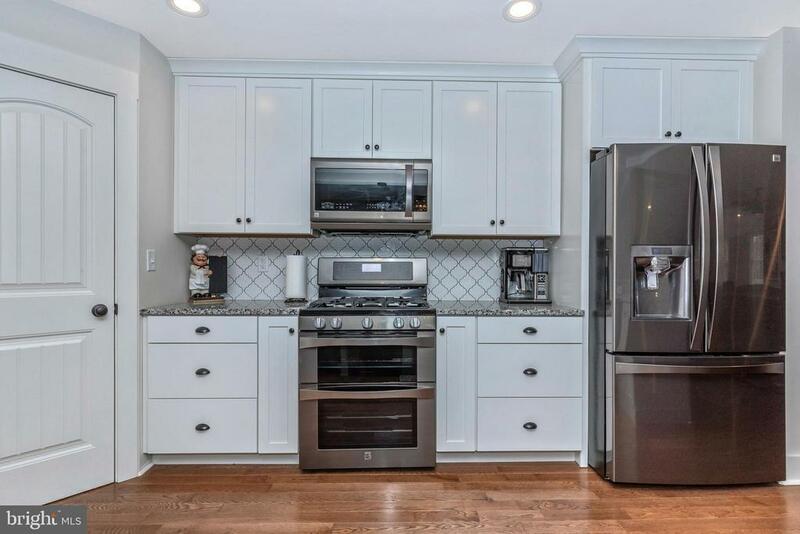 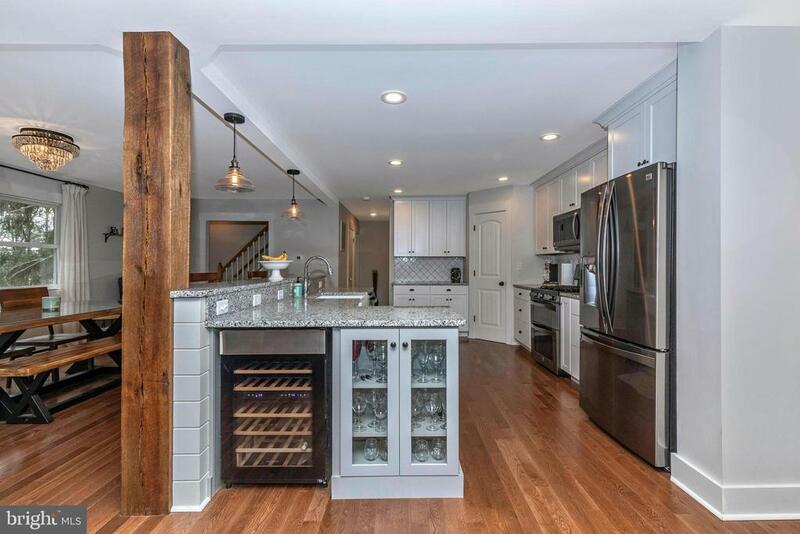 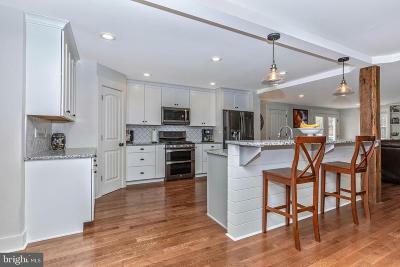 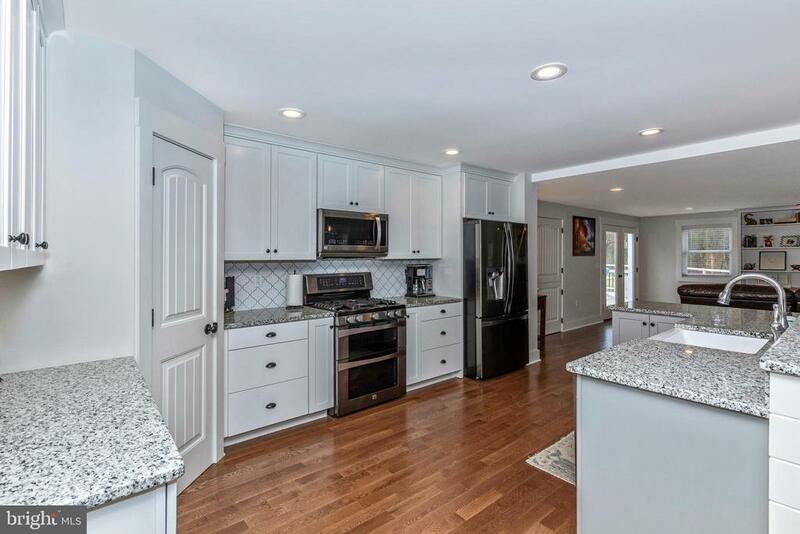 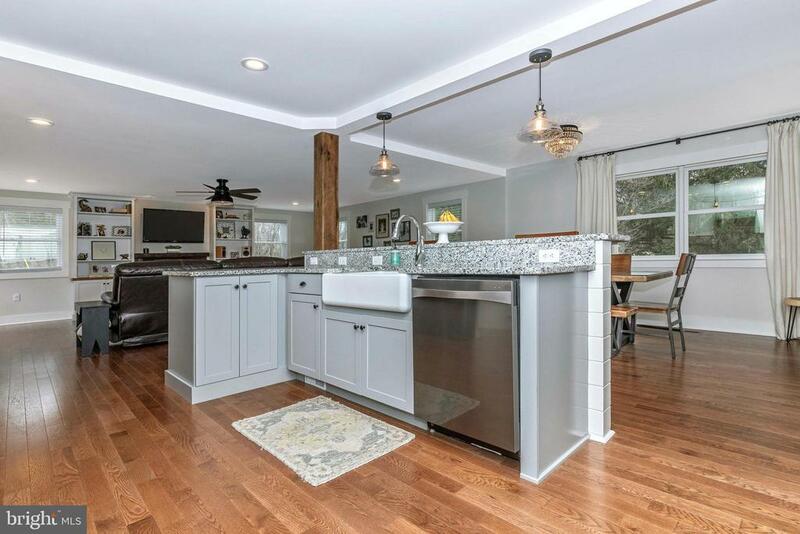 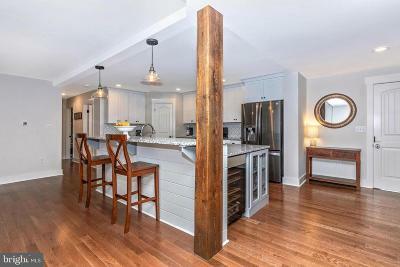 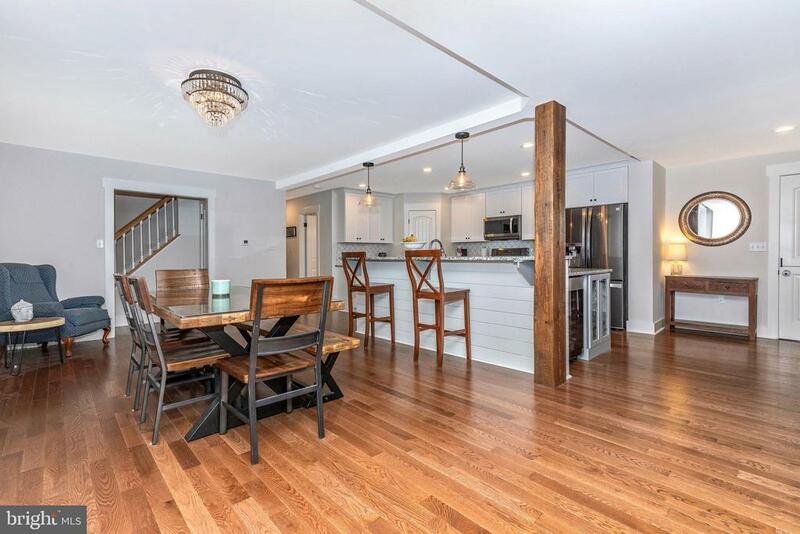 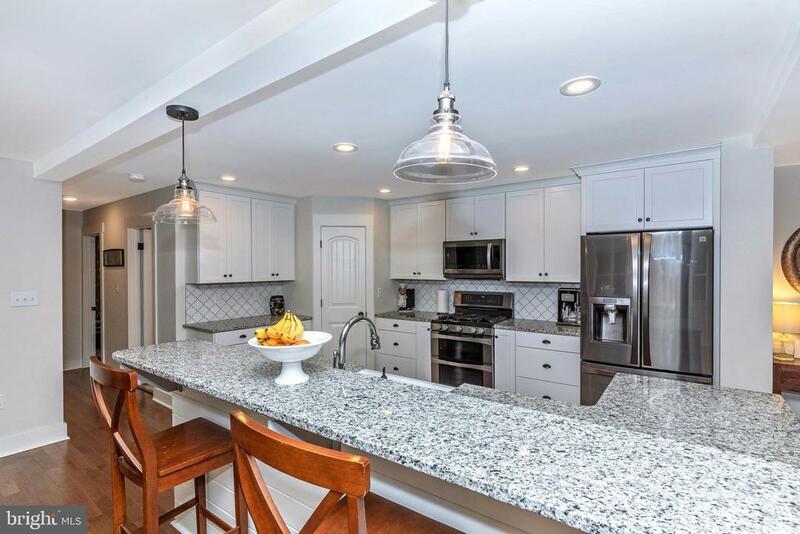 Inside, the open floor plan features beautiful, hardwood floors and a custom kitchen with granite counters, a tile backsplash, and a farmhouse sink! The living area is huge! 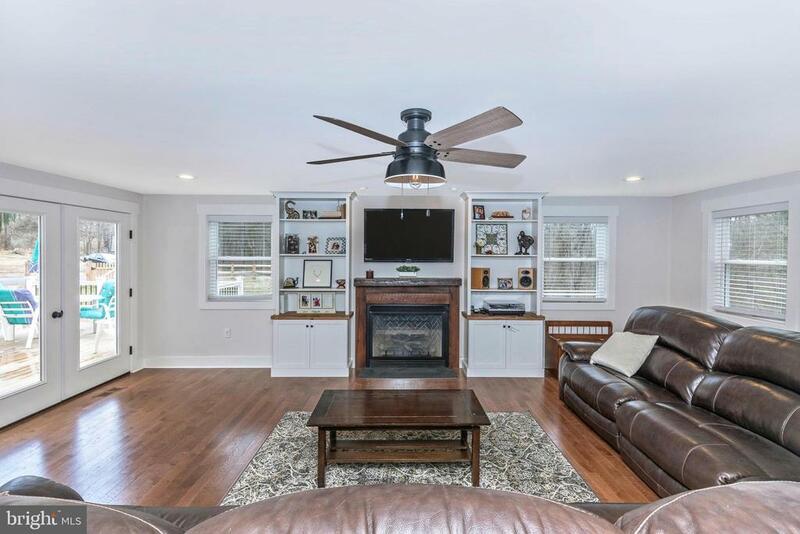 Enjoy the gas fireplace complete with custom built-ins. 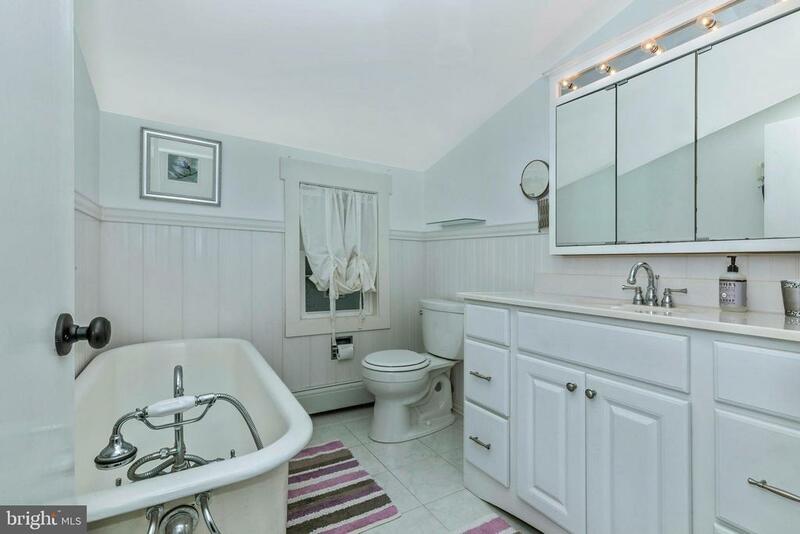 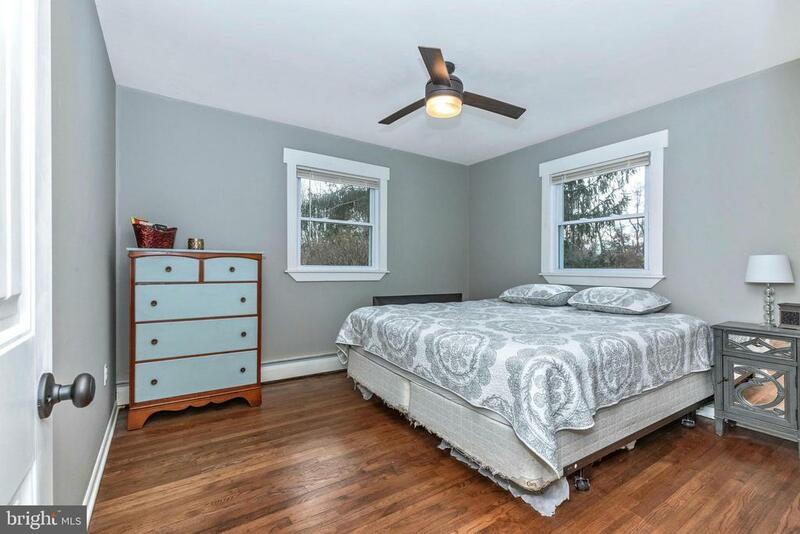 On the main level is also two bedrooms and a recently updated full bath. 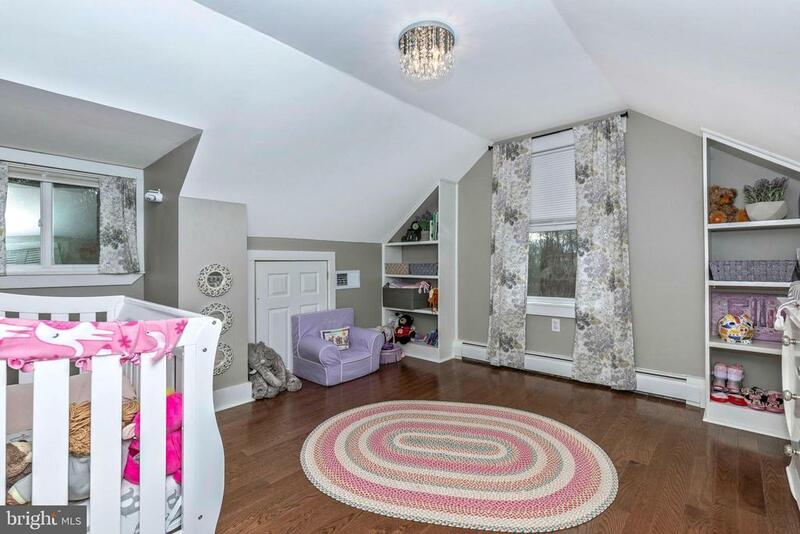 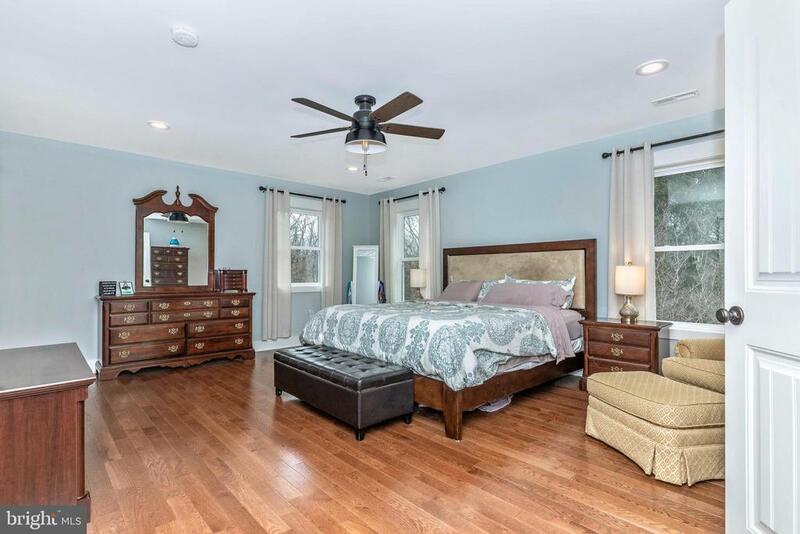 Upstairs, there is a third bedroom, full bath and a large master suite. 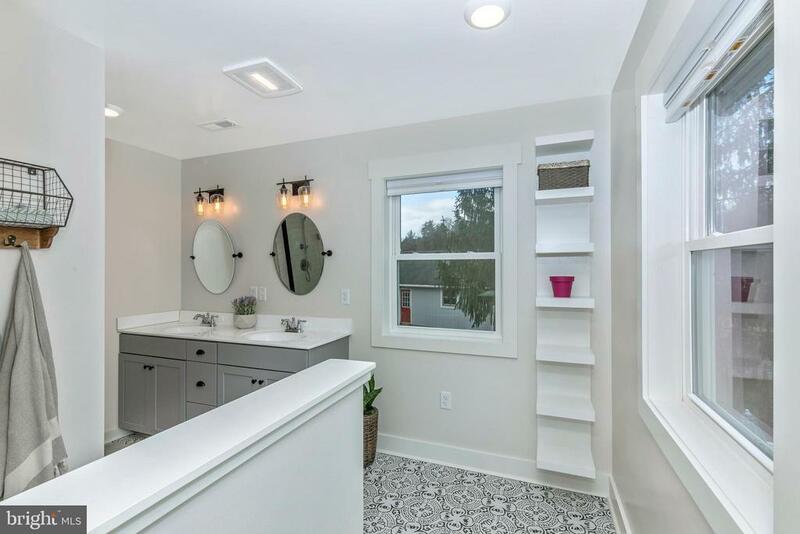 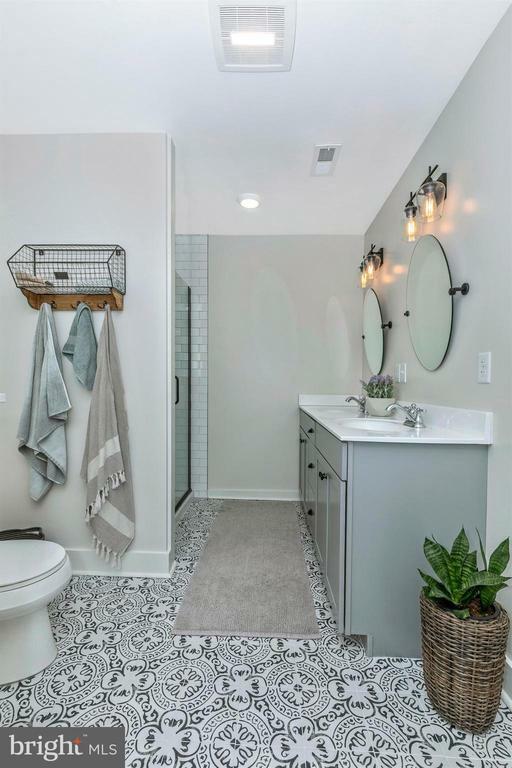 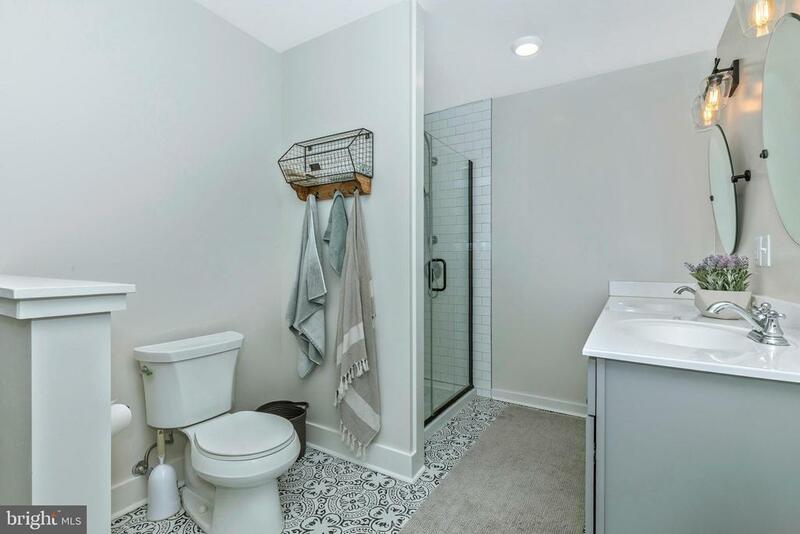 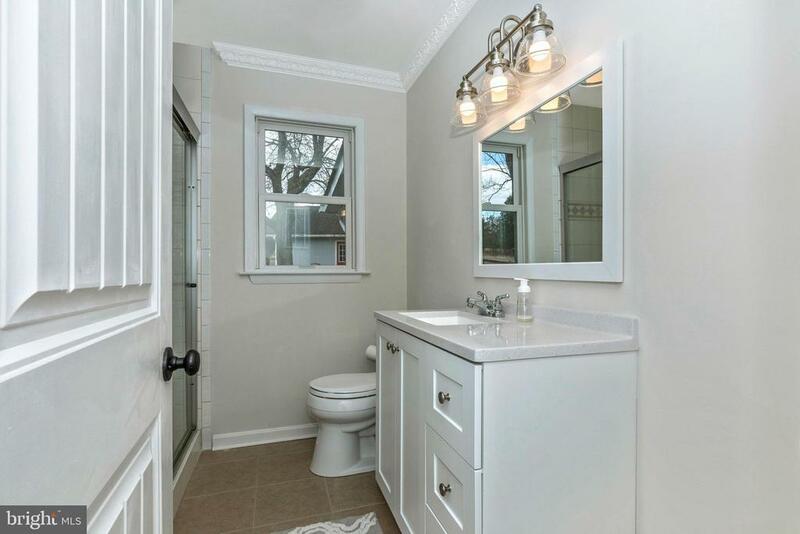 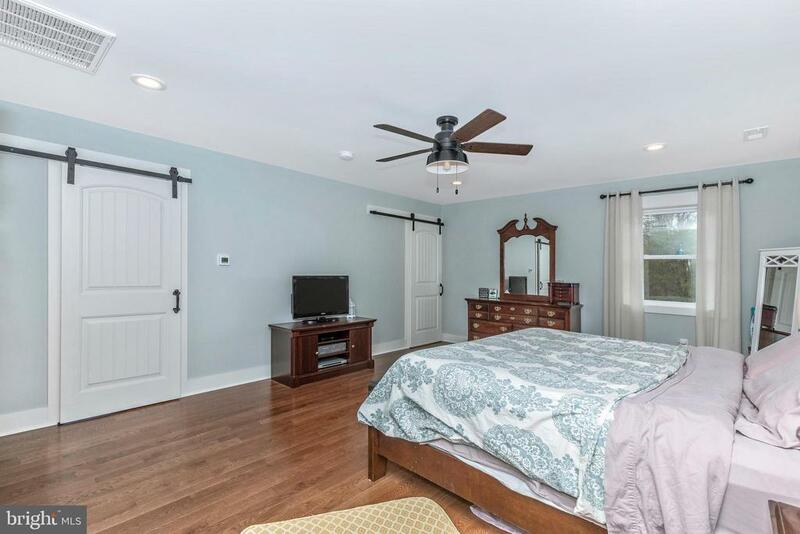 The Master bedroom is large and it features a walk-in closet and a stunning bathroom with a double vanity and a glass shower door which shows off the beautiful tile work! 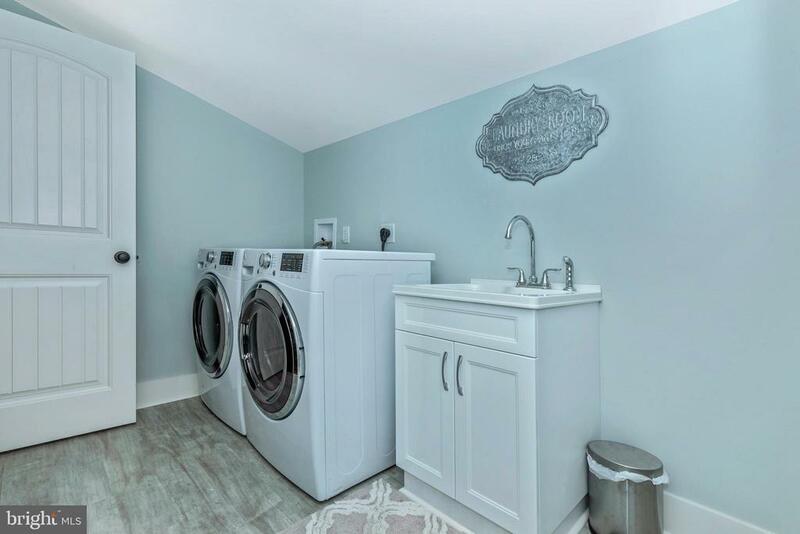 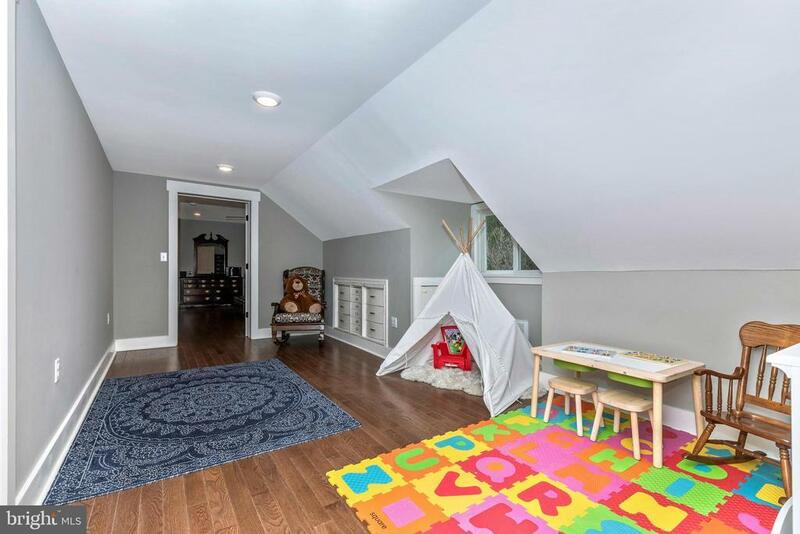 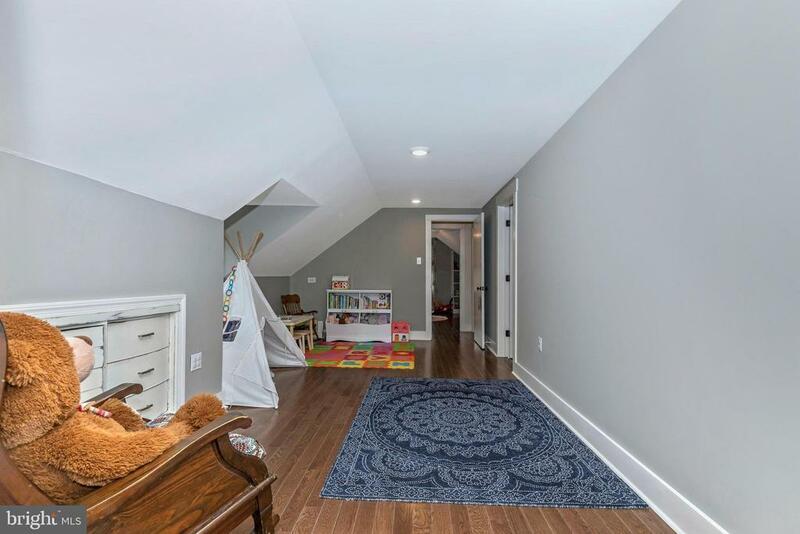 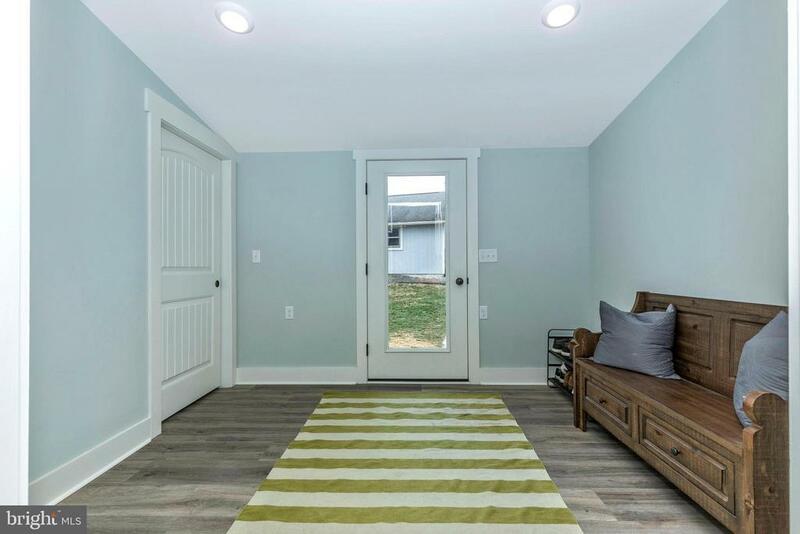 The home also features a timber frame accent on the main level, a large upper level laundry room, a great mudroom and sunroom area, and a partially finished basement with plenty of storage. 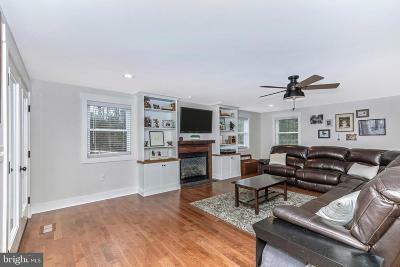 The French doors in the living room lead to the new deck and the huge fenced yard ~ great for entertaining or for your children/pets! 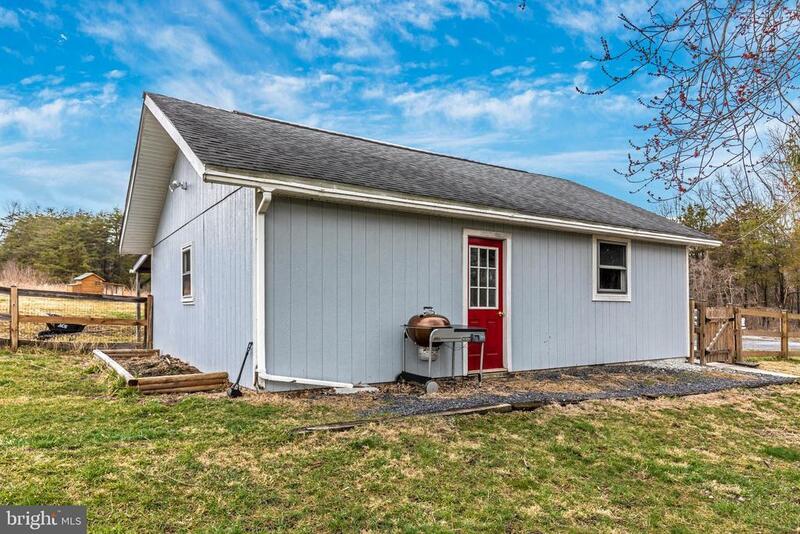 Only minutes from Rt. 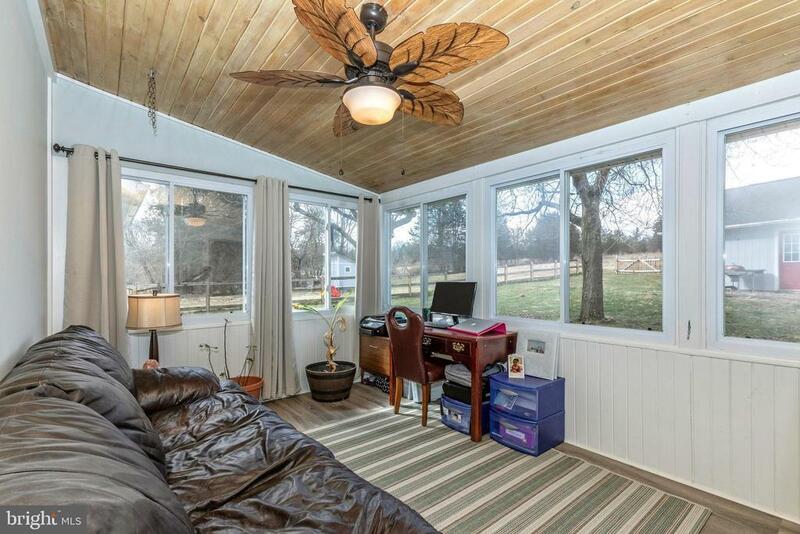 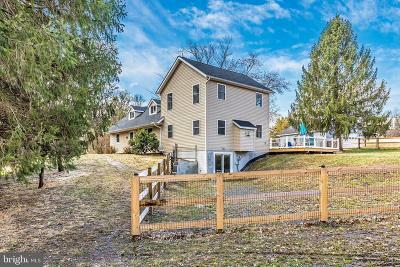 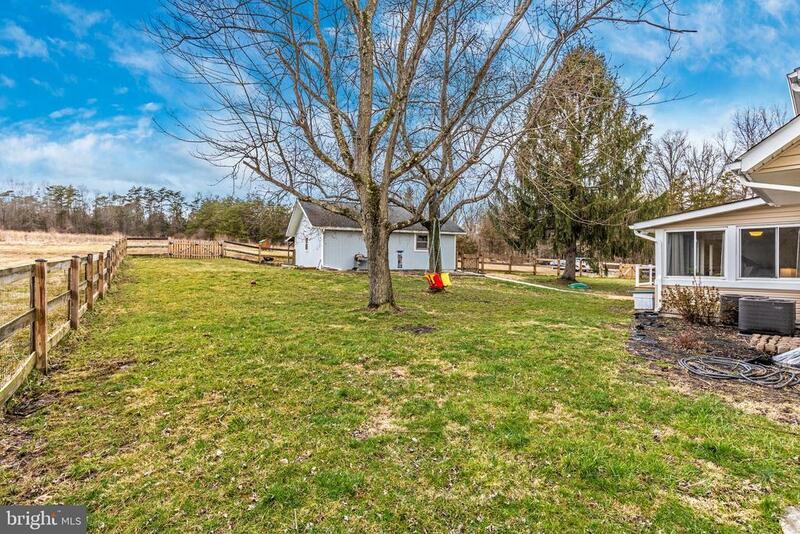 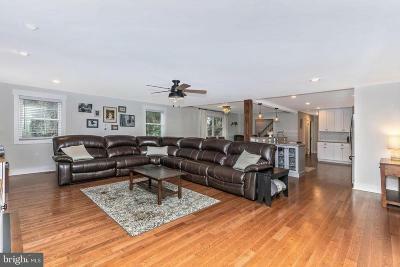 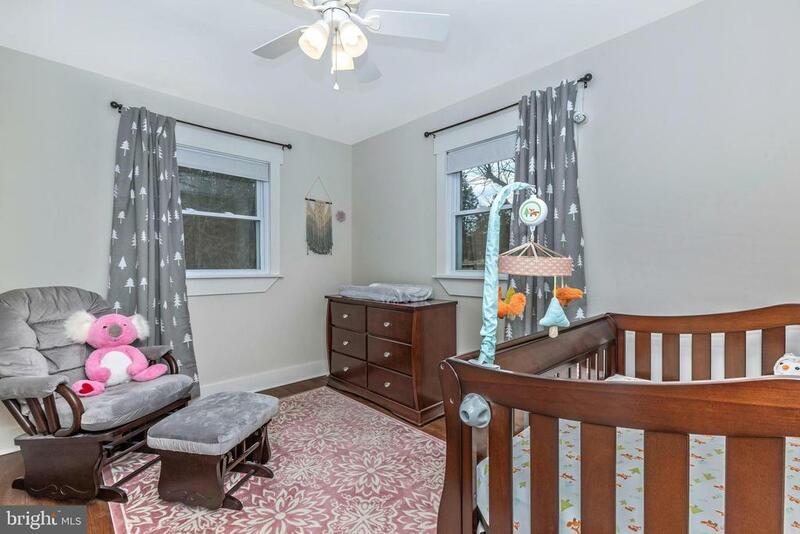 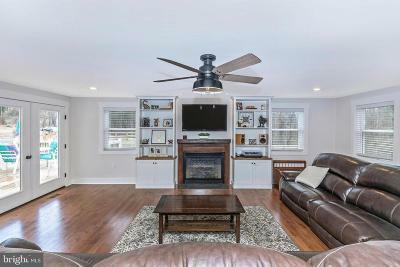 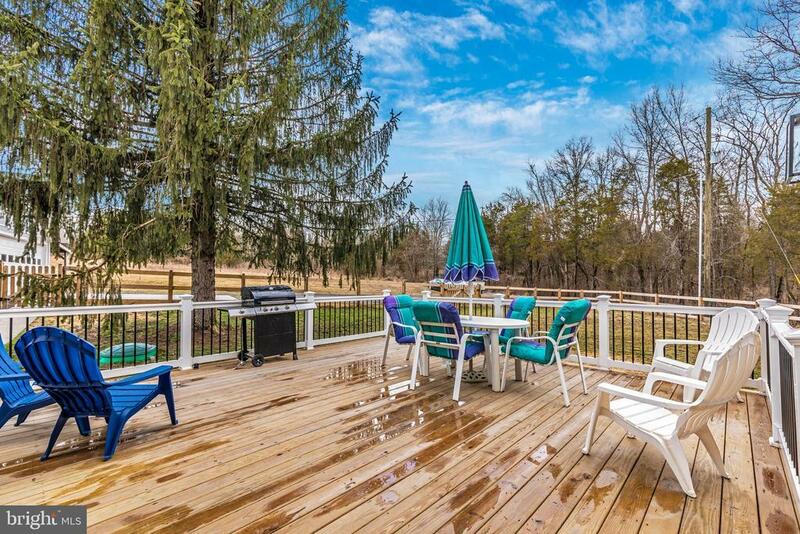 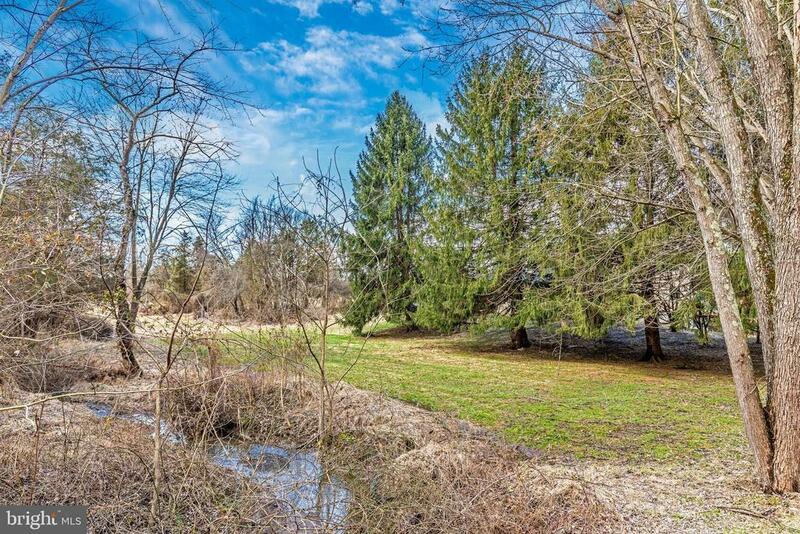 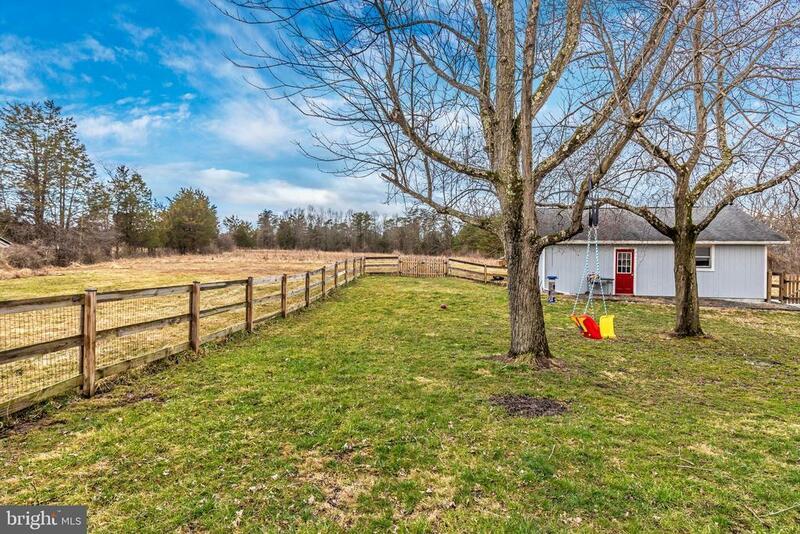 15 and the MD state line, this charming home is ready for you to move in!